AWOL is bringing an audio component to our repertoire of subversive journalism. 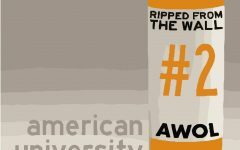 In our new podcast, Ripped from the Wall, we harken back to our original message of hard-hitting, investigative reporting about controversies at American University. 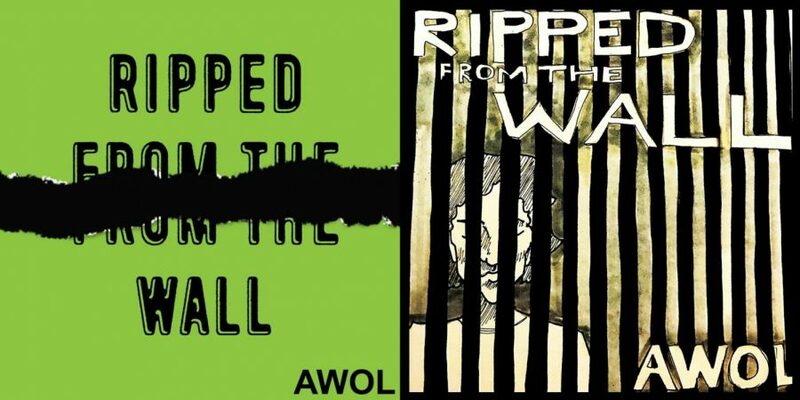 Before AWOL was an official part of Student Media, in 2008, a group of students pooled 400 dollars in savings and set out to produce a zine that seeked to “ignite political and cultural discussions on campus by providing a space for students to question the structural and social framework of American University,” as described in issue 2 published in 2008, the oldest surviving AWOL Magazine. As the history of the magazine has been passed down to us, after the first issue of the magazine was created and distributed around campus, the administration asked school staff to remove and throw out all copies that they could find. 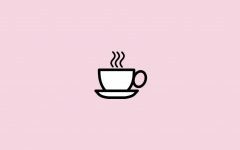 For the magazine, then an unofficial and underground publication, questioned the authority of American University in ways they felt were unorthodox. This podcast aims to bring that same kind of journalism to your ears by investigating stories about American University and The District that some don’t want to be told. In our first episode, Sameera Rajwade and I follow a lead from a student collective, The Darkening, about reports of a holding cell in the new Public Safety Facility in the Don Meyers Technology Building on East Campus. After interviews with Public Safety officers, we discover that the cell exists but they are not allowed to talk about it. With reports of students concerned about the existence of this cell, we try to uncover why this cell was built, how much it cost the university, where that money came from, who it is for, and the possible danger students could face from being put in it. Reaching out to Public Safety was unsuccessful as their public relations director, Kelly Alexander, denied our request for an interview and tour. While disappointing, it is telling: there must be a reason that Public Safety has refused to comment on the holding facility, and on their new facilities at large. We promise to continue to investigate, microphone in hand, and bring this story to your ears providing more transparency between Public Safety and the American University student body. Embed not working? No worries, you can also listen to the first episode on our SoundCloud.